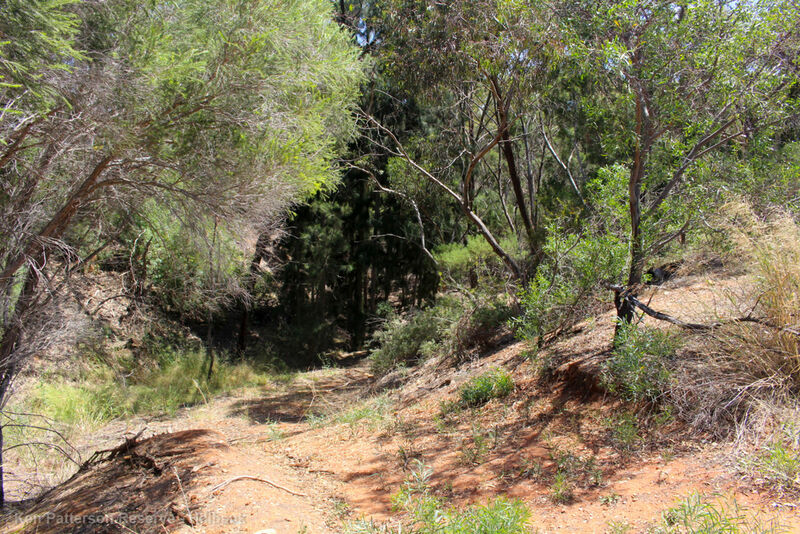 It is estimated that between 1980 and 1995 Ken Patterson, a local greening and landcare pioneer, planted 31,000 plants in the Munno Para and Elizabeth areas. 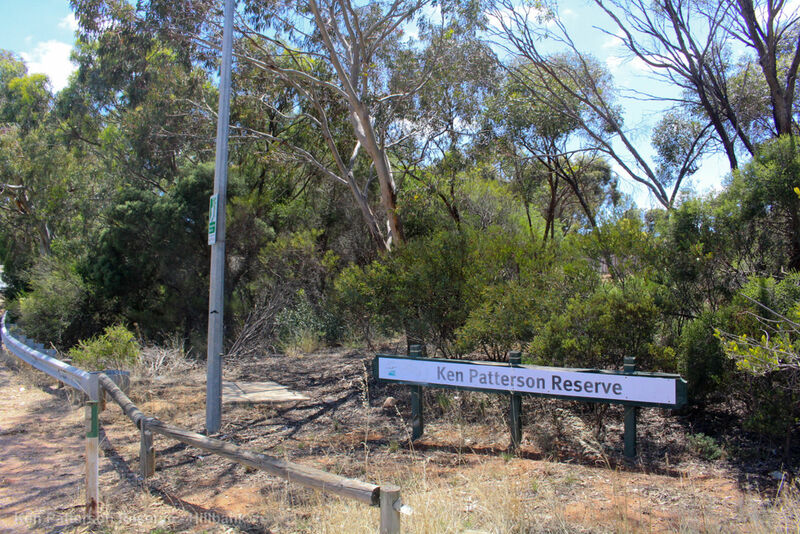 Starting with planting trees in his backyard, Ken next planted trees along his route to work at the Edinburgh RAAF Base, then was offered the opportunity to green and beautify the reserve which bears his name today. 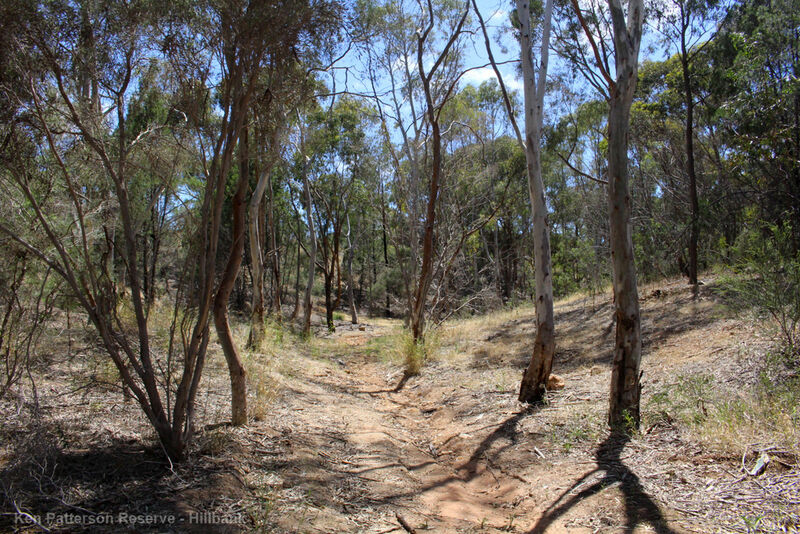 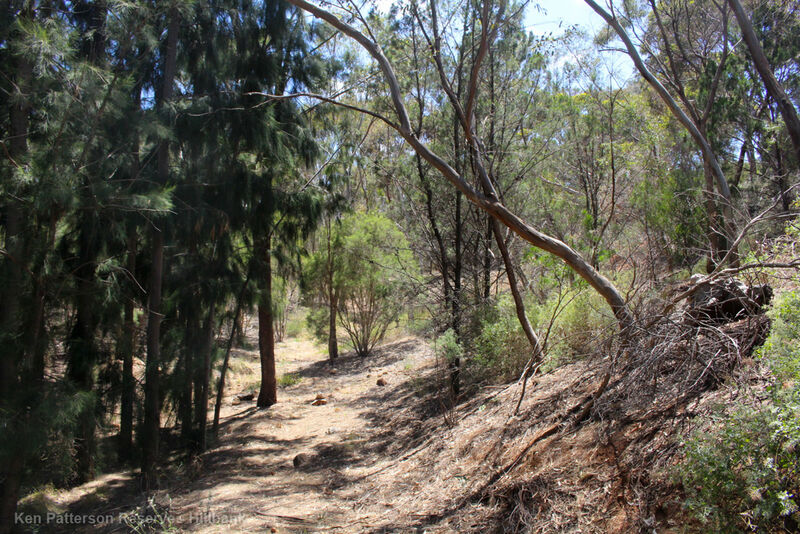 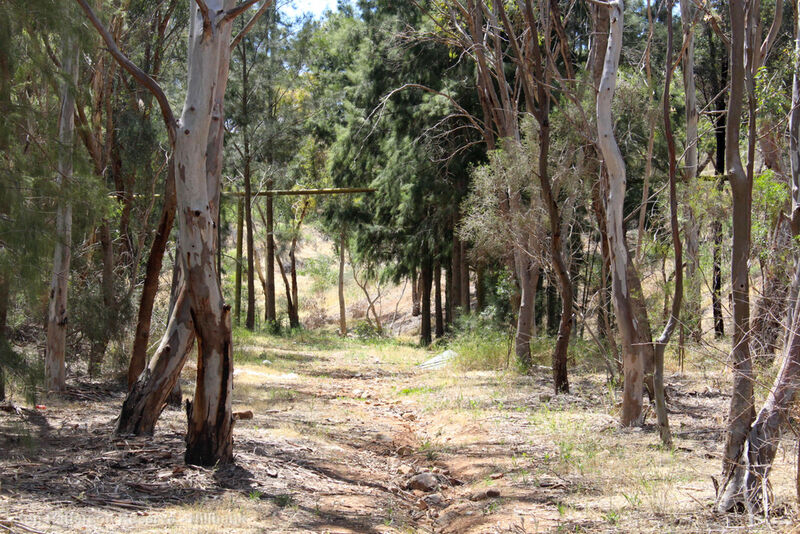 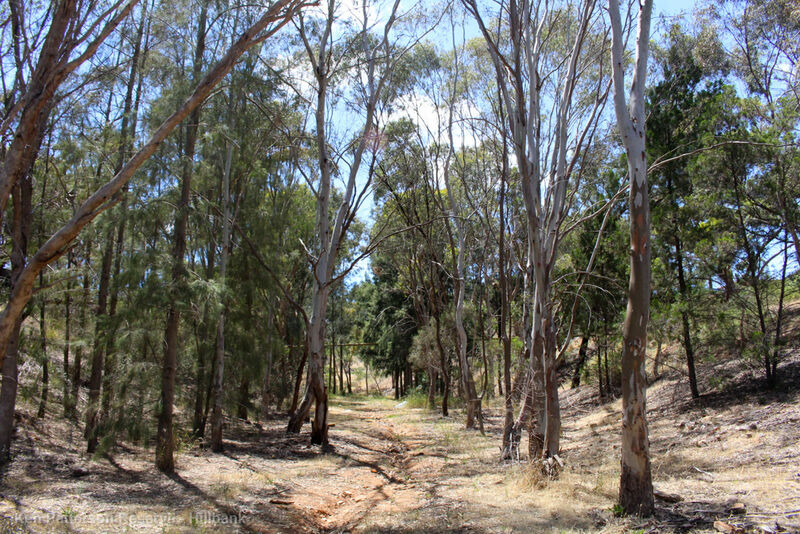 15,000 plants and trees have been grown here, turning this simple drainage reserve into a lush wooded bushland where local residents can go to experience a bit of nature.